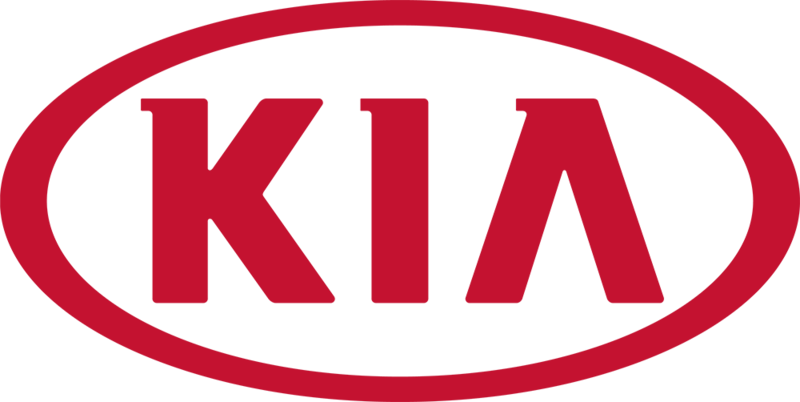 At Kia our professional Kia Technicians are here to provide exceptional service in a timely manner. From oil changes to windshield repair to transmission replacements, we aim to provide the highest customer service for Newmarket drivers. We're here to answer your questions and get you on the road as soon as possible!